Home / About wind / Campaigns / Poul la Cour Prize / Thank you! 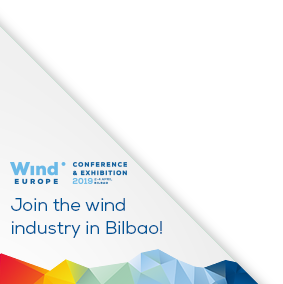 The prize winner will be announced at WindEurope’s Conference & Exhibition in Bilbao. Make sure you are there!